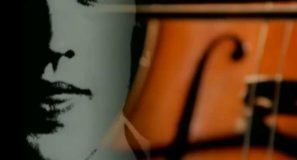 Shania Twain – Don’t Be Stupid (You Know I Love You) – Official Music Video. 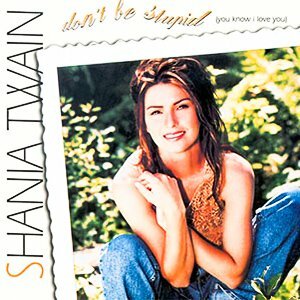 “Don’t Be Stupid” was written by Robert John “Mutt” Lange and Shania Twain. The song was released as the second single from her third studio album, “Come On Over”. 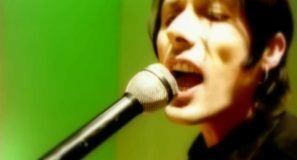 The single was released in November 1997 in the United States (and more than two years later in Europe and Australia). The single reached the top ten in numerous countries, including #5 in the UK.